All collection events 7:00 a.m. to 10:00 a.m.
Material accepted includes all household hazardous waste, paint, ELECTRONICS, fluorescent bulbs, oil, etc. For more information click here. Antifreeze, batteries, fluorescent light tubes, fuels, gasoline, oil, paint, pesticides, transmission fluid, yard care chemicals, and other chemicals. Small business hazardous waste (hazardous waste from small business generators) can be taken to the Household Hazardous Waste Facility for a fee. 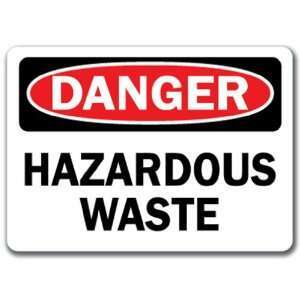 For price quotes and appointments on small business hazardous waste, call 801-541-4078. Visit www.slcgreen.com and/or contact Dorothy Adams, 801-313-6745 of the Salt Lake Valley Health Department. For more hazardous waste information call 801-313-6697. Monday-Friday 8:00 am to 4:00 pm. For more information on recycling, visit www.slvhealth.org. Metech Recycling, a responsible electronic recycling service will process all collected materials. www.metechrecycling.com. Businesses can call Metech at (801) 386-2533 to recycle commercial electronics.